Two recent ocean deaths linked to new mask design: Are full-faced snorkel sets safe? The increasing popularity of new full-faced snorkeling masks has ignited some concern after two California men died earlier this month while using them in the ocean off Kihei. 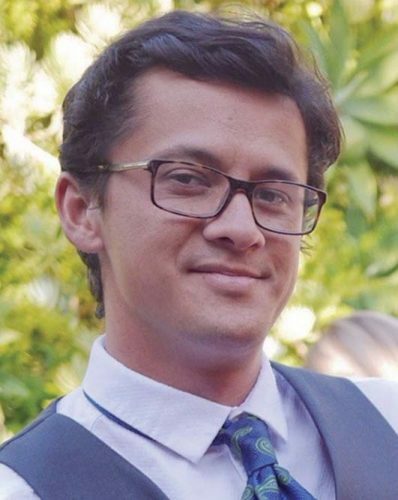 The official cause of death for both men remained unknown pending autopsy results, Maui County Fire Department officials said. But the department and others in the state are collecting data on incidents involving the new mask design. The full-face snorkel mask covers the eyes, nose and mouth and tucks under a person’s chin. An air tube piece is attached to the top of the mask and goes over the forehead to the back of a snorkeler’s head. Favorable reviews and online ads for the masks say the new design makes it easy to snorkel because people can still breathe through their nose and mouth, unlike a traditional snorkel with only a mouthpiece. The masks have a 180-degree field of vision, larger than traditional snorkel masks. Brands and prices vary, but some sell online for as little as $19; higher-priced models go for around $70. 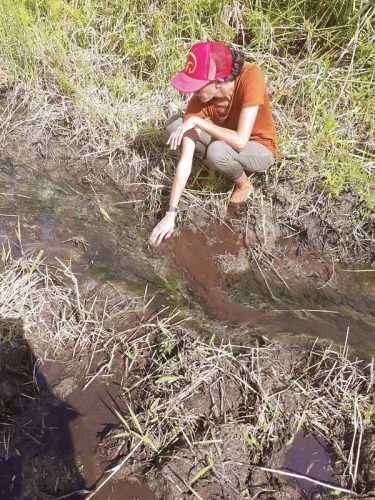 Critics of the full-faced design, including experienced watermen and women on Maui, say there is carbon dioxide buildup in the masks, and they’re prone to leaking and fogging up easily. Different mask brands tout anti-fogging features, and at least one has two different breathing channels, one for inhaling and one for exhaling. 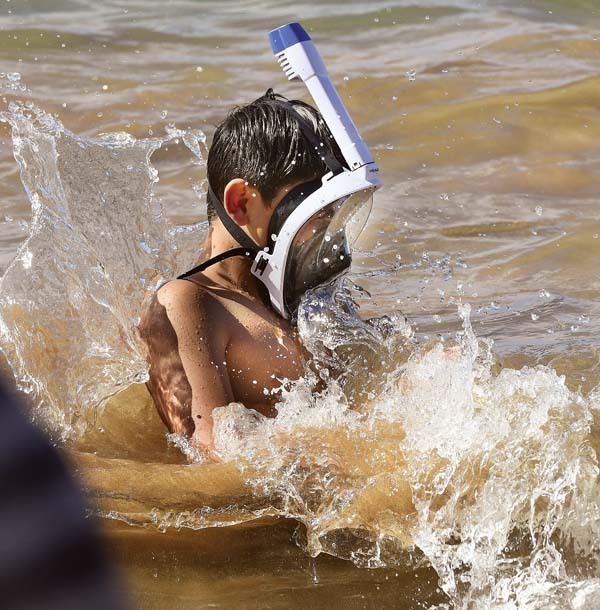 “Recently, we have noticed that a number of snorkel-related drownings or near drownings have involved these new one-piece masks, but it is too early to make any sort of connection to the use of this equipment and drownings,” said Fire Services Chief Ed Taomoto. His comments came after the deaths of the men who had used the full-face masks on Jan. 18 and 20, both at Kamaole Beach Park III. One incident occurred after regular lifeguard hours. Since Jan. 14, Maui County has seen eight ocean-related deaths. (See related story on Page A5.) Two of those deaths involved the California men with full-faced snorkel masks. The others were wearing traditional, two-piece snorkel-and-mask equipment. Former Maui County Battalion Chief of Ocean Safety Colin Yamamoto, who recently retired, has been collecting statistics on ocean incidents and the new mask design. 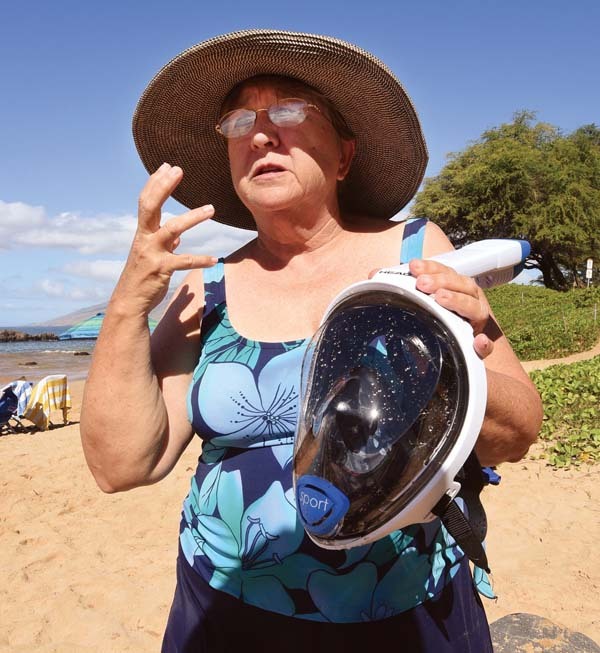 Maui County began collecting data on the type of snorkeling equipment involved in drownings starting in January 2017, after Yamamoto spoke with Guy Cooper, whose wife drowned while in Hawaii island waters in 2016 while wearing the full-faced mask. Yamamoto serves as part of a subcommittee on snorkeling safety that is part of the Hawaii State Drowning and Aquatic Injury Prevention Advisory Committee. It includes ocean safety representatives state-wide as well as government and tourism leaders. It is convened by the state Department of Health. The subcommittee is interested in examining all risks associated with snorkeling, including full-faced masks, said officials with the Health Department’s Emergency Medical Services & Injury Prevention System Branch, based on Oahu. “Lifeguard personnel have started collecting more specific data on mask type for the incidents they respond to, and that data will eventually be compiled and forwarded to DOH for analysis,” said Daniel Galanis an epidemiologist with the branch. He works in the branch with Bridget Velasco, the drowning and spinal cord injury prevention coordinator. The officials said the subcommittee is interested in looking at the mechanics of respiration across various types of snorkels and masks. He added that officials are doing their best to gather data. But, at times, it’s a challenge because first responders are concentrating on the medical emergency at hand rather than looking for the person’s gear. Another data-gathering met-hod involves contacting those involved in the incident or their survivors. But Yamamoto said that talking with family members while they are grieving is also a difficult task. Yamamoto is also gathering data on near-fatal drownings and what type of snorkel equipment was being used. He estimates that fire, ocean safety and committee members will probably have to gather data for two to three years before reaching any conclusions. Yamamoto added that another challenge is that there are different types of mask designs and brands and models. “Simply put, such a study would require data on both survivors and decedents who used each type of equipment,” they said. Some on Maui are critical and wary of the masks, so much so that the owner of one of Maui’s and the state’s largest snorkel companies said he “never had, never will” sell the one-piece snorkel masks. But his team told him the mask was getting a lot of attention, and they wanted to examine it. They did, and found problems. Wintner said the carbon dioxide buildup “is profound,” and that the masks fog up. His team of experts, whom he called real “water dogs,” said they felt claustrophobic with the masks. And, if someone free dived with the mask, it would easily fill with water. “Put all of these things together, with someone of marginal physical fitness, you got some negative potential,” Wintner said. Wintner’s company also manufactures snorkels, fins and masks. He said he has worked to improve the traditional snorkel to get more fresh air into every breath inhaled by a snorkeler. His design includes a fresh-air cap that separates inhale from exhale and shields the tube from water on free dives. Wintner said that some full-faced snorkel masks may use PVC in their frames, while he uses surgical-grade silicone to ensure the masks fit well. When exposed to ultraviolet rays from the sun, the PVC becomes stiff and cannot conform easily to a face. Tamara Paltin, a Maui County lifeguard and an experienced waterwoman, said she’s also concerned about the new masks and has posted her concerns on Facebook. She started a petition on MoveOn.org to the snorkel industry to stop the use of full-face snorkel masks. She put it on while on land and said she could breathe with it. But then she began to hear negative comments from watermen and a store owner who had used the mask. She said she bases her concerns on anecdotal stories, although she has no reason to doubt them. Then, she spoke to a store owner who had a sales representative come around with the masks. The owner tested it at Haycraft Park in Maalaea on a calm afternoon with 2- to 5-foot waves. Initially, the full-face mask worked fine when he swam for 10 minutes. Then, he dove deeper, and when he surfaced the valve that closed to keep the water out didn’t reopen. And, when the owner took off the full-faced snorkel, there was a bit of a struggle. “You can’t just pull it off,” she said. Removing the mask requires pulling it forward and up, she added. Paltin said removing the mask could be hard, especially if someone were panicking as the mask filled with water. Inquiries made to several different manufacturers of the full-faced snorkel masks were not answered last week. A brick-and-mortar retailer and an online retailer that sell the masks also did not respond to requests for comment. People on social media have said that one of the places on Maui where people are buying full-faced snorkel masks is at Costco. Joe Martyak, communications director for the Consumer Product Safety Commission, told The Maui News that there were no current recalls for any full-faced snorkel masks. Recalls and concerns about products can be found at saferproducts.gov. Martyak explained that the commission does not pretest products, but it does set standards. If something is dangerous or hazardous, there may be an investigation for a recall, he said. According to the commission’s website, the panel does not have legal authority to certify products. Responsible companies test their products before offering them for sale, it said. The rising number of fatal snorkeling incidents in Hawaii prompted the formation of the subcommittee on snorkeling safety, the state Health Department said. From 2007 to 2016, there have been 169 fatalities of people while snorkeling in Hawaii with 156 of those incidents involving visitors, the department’s statistics show. Swimming deaths in the ocean amount to 139, with 61 victims Hawaii residents and 78 visitors. Maui County outnumbered the other counties in the number of ocean drownings of visitors from 2007 to 2016 with 69. Second was 50 on Oahu. Yamamoto said he isn’t pleased with the statistics because Oahu has a much larger resident and visitor population than Maui. But he noted that on Oahu, there are 42 lifeguard towers and approximately 240 lifeguards. On Maui, there are only 12 lifeguard towers and 61 lifeguards. According to the United States Lifesaving Association, the chance that a person will drown while at a beach with a lifeguard is 1 in 18 million. Yamamoto said that Puu Kekaa (Black Rock) in Kaanapali, a popular spot for snorkeling, is the second deadliest area for drownings in the state with 22 over the past decade and 18 since 2011. Hanauma Bay on Oahu, another popular snorkeling spot, is first with 23. Wintner said that the fatalities while snorkeling cannot just be blamed on the activity itself. 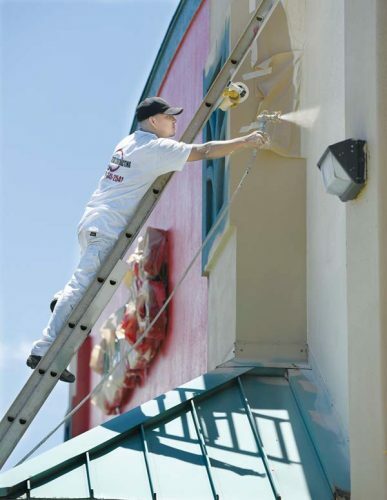 In his more than 30 years in business, Wintner said his company and its associates review safety and health tips with every customer. “We have never had a snorkel-related fatality at Snorkel Bob’s,” he said. His company also conducts snorkeling trips. There are many factors that lead to people getting into trouble while snorkeling, including not being physically active or not having the cardiovascular ability to snorkel, he said. When tourists come to Hawaii, they think they can do many things, even if they are not familiar with the ocean, he said. Ocean conditions also play a part when the waves are choppy and people could swallow saltwater, he said. If an experienced ocean enthusiast is breathing too much carbon dioxide, he or she will notice it and make adjustments while snorkeling, he said. An inexperienced snorkeler may not know what to do. •	Always swim or snorkel with a buddy. •	Consider swimming or snorkeling at a beach with a lifeguard. •	People should be confident in their health and physical ability when choosing to snorkel. • There is a learning curve with snorkeling; it’s important to be	familiar with the gear. • First-time snorkelers or those who haven’t done it for a while should practice first in a safe and shallow place. •	Be aware of dangerous ocean conditions. * Sources: The state Department of Health and the Hawaii State Drowning and Aquatic Injury Prevention Advisory Committee.